You are looking to relook your pool area to make it a lazing area surrounded by nature? Our know-how will help you highlight your pool to make it fit your garden in the most natural way. 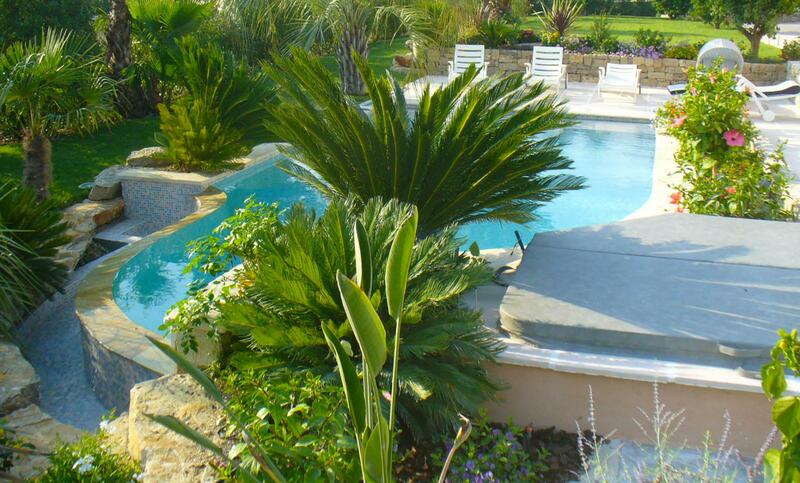 The idea of a landscaped pool is to make it blend with the setting of your house and garden. That means: creating a unique setting in harmony with the existing elements. Poured-concrete pools are the solution to create round shapes, rocks on metal structures, an extension wall, waterfall or mirror infinity to add an extra dimension to your pool. Details like lights will bring additional atmosphere to your summer pool nights. 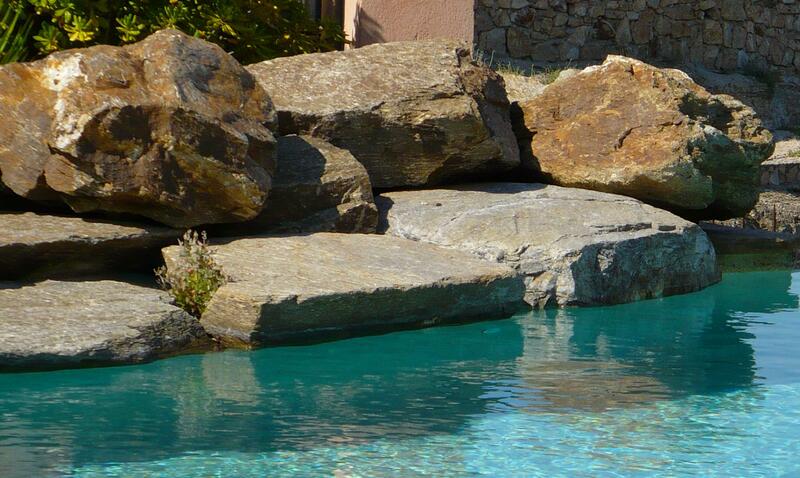 Following the topography of your land, the implantation of the pool and its exposition, we offer a unique and tailored design. 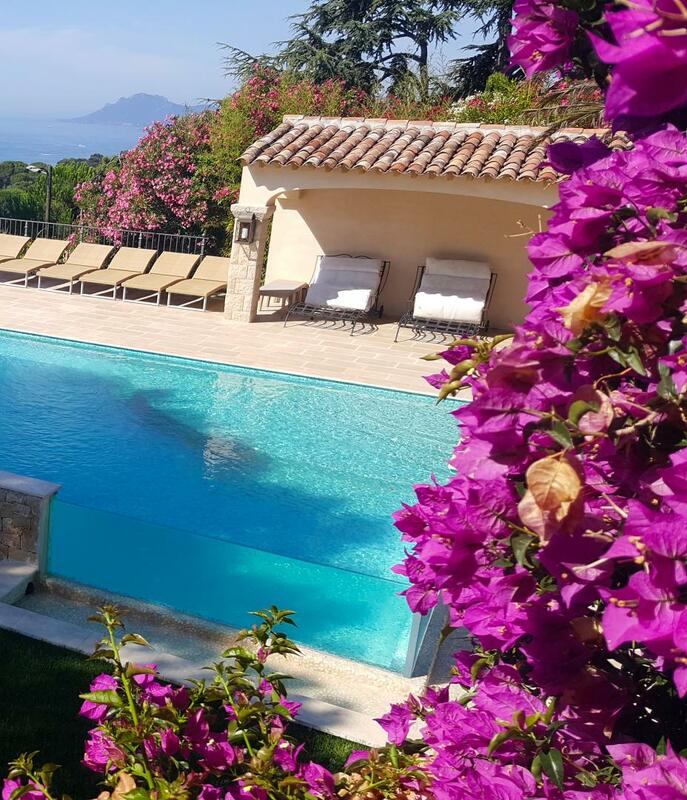 Located in Puget-sur-Argens near Fréjus at the French Riviera, our working field spreads in the Var (83) and the Alpes-Maritimes, from Hyères to Antibes and Cannes.